Merge Visual, Macon Museum Of Arts And Sciences, Macon, GA. Sept.-Nov. 2008. Three organ pipes are modified with speakers. 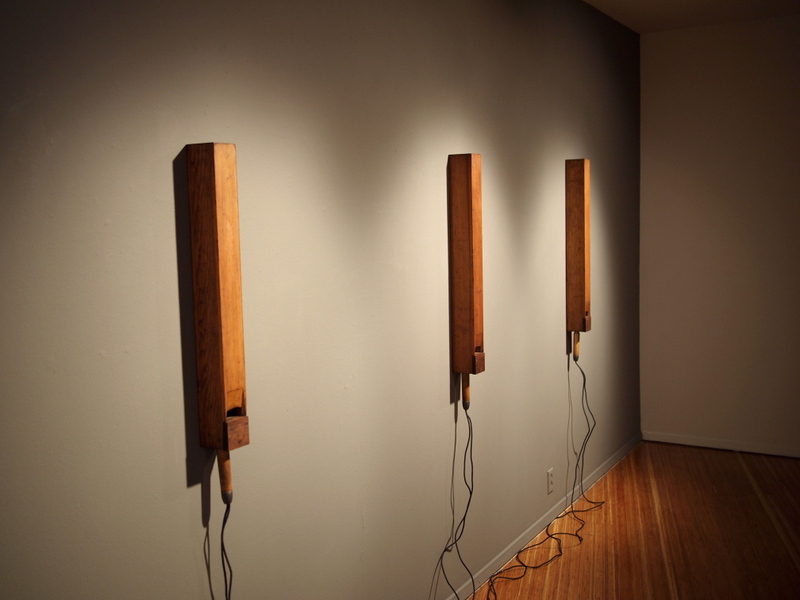 A trialogue between the resonant frequencies of each pipe is produced by a live feedback system.